Check out some of our most popular teachers near Desoto, TX including Dallas, Fort Worth, Plano, Frisco and Irving. 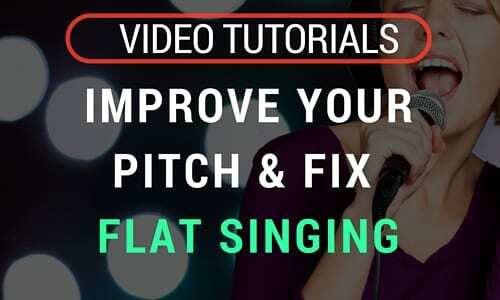 Instruction in basic technique, voice building, vocal development, repertoire and more! Students in 6th grade or older (piano is preferable for younger students). Ms. Carol is an awesome teacher. She has helped me with my range and confidence. I appreciate her desire to make me better." make sure I'm getting the technique down. She's the best!" "Very patient, and knowledgeable instructor. He's a friendly guy with a good sense of humor. Money well spent!" "Lisa is great. We are so glad we found her. Abby is excited about learning from Lisa." and apply them. I am learning a lot and can already see improvement in my singing!" vironment. Give her a try and you won't go back to a music school or other instructor."